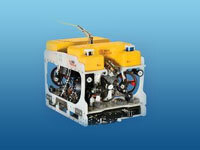 With a growing fleet of the latest technology work class and inspection class ROV systems, CDC offers a unique and economic solution with uncompromised performance and dependability. 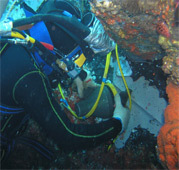 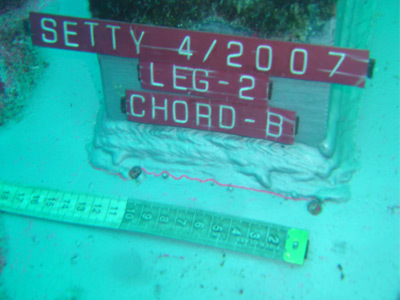 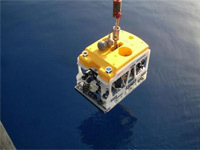 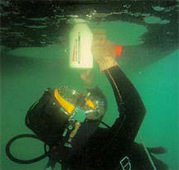 Buoy and Calm System Inspection . 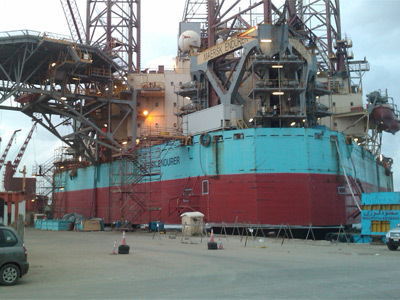 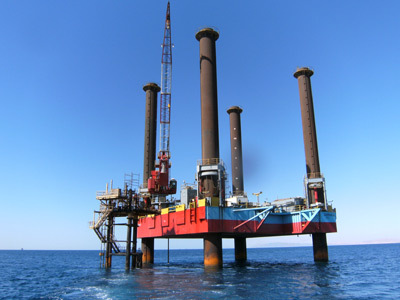 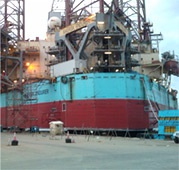 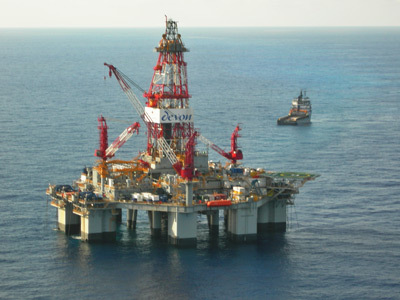 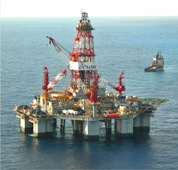 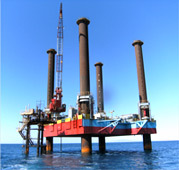 Platform and structural &rig inspection. 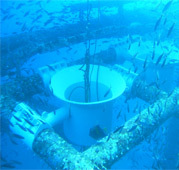 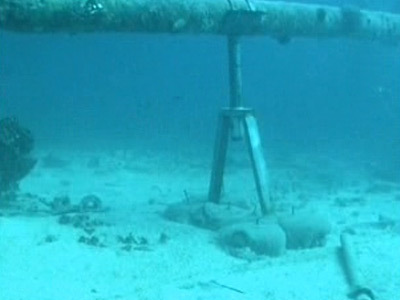 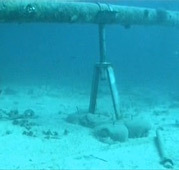 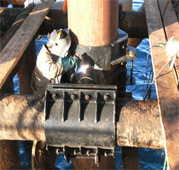 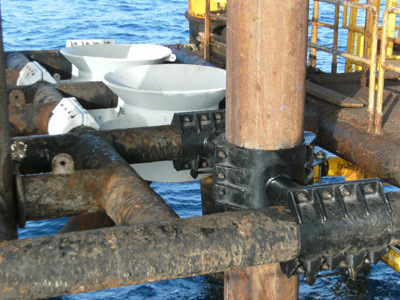 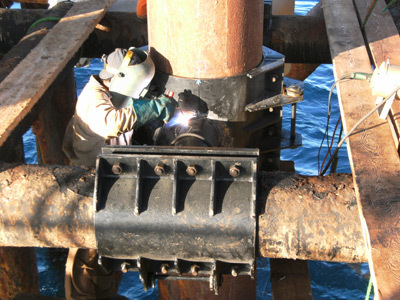 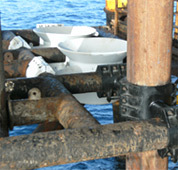 Subsea Valve and Flange Inspection. 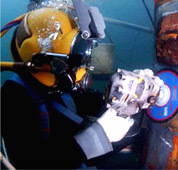 Dam and breakwater visual Inspection. 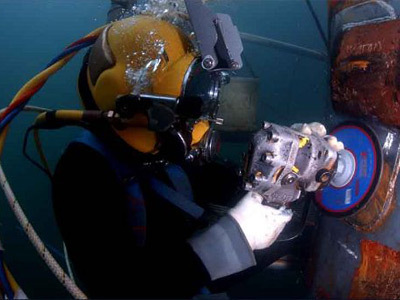 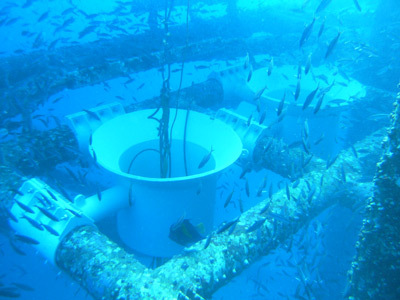 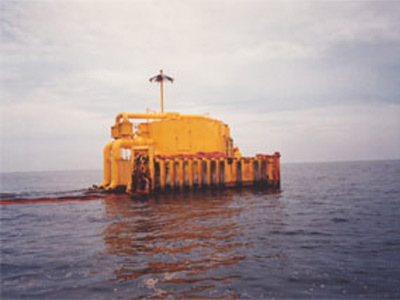 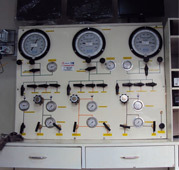 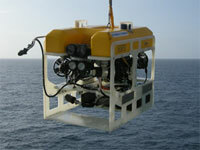 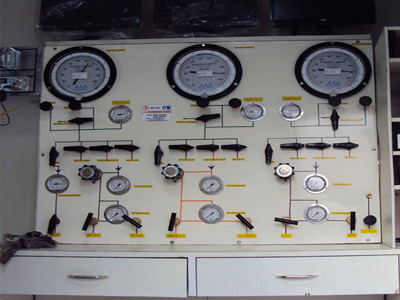 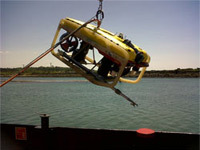 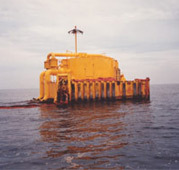 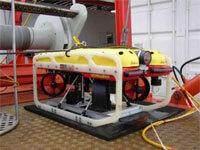 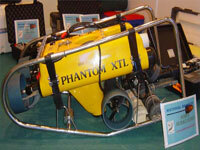 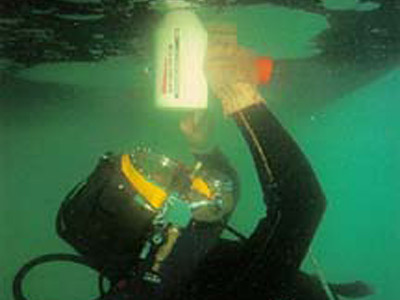 Assistance to any Subsea work .